"I was very apprehensive with the idea of sending Freya to anything without me being present. The idea of sending her somewhere she doesn't need to go, to people both of us have never met was very frightening - would she cope? Could I cope? What if something happened? Are we doing the right thing for her? We were reassured instantly that Freya was going to be cared for by people who love every single one of the children in the playgroup - Freya did not fret at all, (which made me fret less) she was very relaxed in her surroundings. Larry and Janet gave us every piece of information we requested, answered all our questions and every single one of the groups' staff have gone above and beyond their (volunteering) duty with Freya from our first meeting. Freya has been ill a few times since starting and we are always asked how she is? How we are? If we need anything at all? Also can they come and visit? 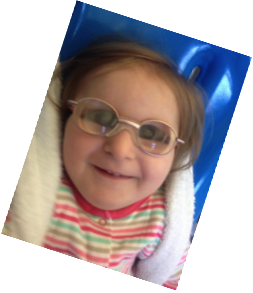 Freya isn't just a child with additional complex needs to these fabulous people. We have found people who want to help us make Freya's short life as special as it can possibly be. Friends that make it easier for us and fun for Freya. What more could we ask for!" 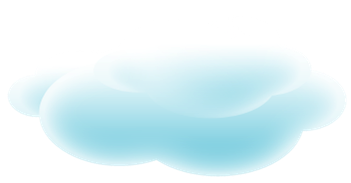 "My daughter has been attending Petts Wood playgroup for a year now and without doubt she enjoys every moment she spends there. How do I know this? Well, last week we drove past the playgroup and when we did not stop she burst out crying! So why does she like it so much? 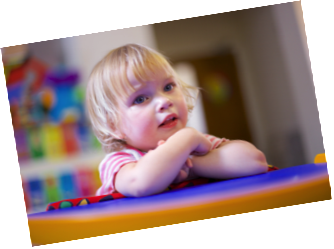 When you walk into the playgroup there is an atmosphere that is really hard to define – there is a feeling of such warmth, caring and kindness that it becomes evident within minutes. The staff and volunteers are very knowledgeable about the children in their care and their individual, specific needs. They use specialist equipment with ease and work within guidelines from other health care professionals such as physiotherapists, speech therapists, occupational therapists. Not only do the children get the support they need to develop both physically and mentally they also have lots of fun! Messy play and music are high on the agenda and I believe we currently hold the accolade for having the messiest child in the playgroup! Our daughter often comes home with beautiful handmade crafts which she has clearly been involved in making despite her needs. The one to one care our daughter receives is excellent. She has developed a really positive relationship with her carer and we even meet up in the holidays as they both miss each other when the playgroup is closed. I could not recommend the playgroup more highly to any parents/carers considering sending their children there. We are very happy with the care and attention our daughter receives and pleased to see how her independence has developed since she started there. Thank you Petts Wood Playgroup." "PWPG is eye-poppingly wonderful. I mean, really wonderful. 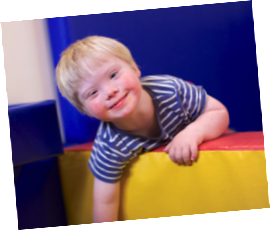 The expertise, commitment and love that the staff and volunteers bring to the children is beyond anything we could have hoped for when we first landed on Planet Special Needs. The children have huge fun and make brilliant progress, but that’s just the start. Below the surface, the effort, time, thought and professionalism which keeps the show on the road is really quite something. What makes PWPG really stand out though is its individualised and holistic support for the children which in turn provides support to the families. Planet Special Needs can be a tough place to navigate but with PWPG on our side we know we can do it. We feel extremely lucky to have been part of this lovely community for nearly three years. My only gripe about the place is that they won’t admit my NT younger child!"